At the recent Crittenden Medical Conference which took place from March 30-April 1, 2014, essential factors for reducing hospital readmissions for the prevention and management of venous thromboembolism (“VTE” or commonly referred to as blood clots) were presented. 1 in 8 Medicare patients were readmitted within 30 days after surgery in 2010. 1 in 6 Medicare non-surgical patients were readmitted within 30 days of being discharged. As cited in the report, both of these rates increase the health care costs and additional expense of the readmission hospital stay. There is direct impact of what Medicare wants to save and hospitals will pay as a result of fiscal penalties for not preventing the readmission. There are identified challenges in clinical specialties, but most noted is in the stroke specialty in terms of volume:approximately one in every four of the nearly 800,000 strokes that occur each year is recurrent and as a result of mortality and disability related to stroke. One key source of preventable readmissions is VTE. During his hospital readmission presentation, Gregory Maynard, MD, MCS, SFHM (Health Sciences Professor of Medicine; Director, UC San Diego Center for Innovation and Improvement Science) emphasized the effectiveness of the use of performance improvement tools such as BOOST. BOOST is the acronym for “Better Outcomes by Optimizing Safe Transitions”. It is a quality improvement toolkit and program whose goals are to help hospitals optimize the discharge process and improve outcomes by reducing adverse events that might have occurred during the transition of care process. Core Measures for VTE – better than no measures, but not good enough to propel QI and reduce VTE or readmissions. Anticoagulant management that is difficult during care transition. A cited example Dr. Maynard used was ”a sequential compression device is useless if it is under the patient’s bed or hung over a bedrail. We have to make sure SCDs are prescribed and then used appropriately by the patient.” This requires patient and clinician adherence as well as a level of “real time“ monitoring to ensure the SCD use is being worn properly as prescribed. 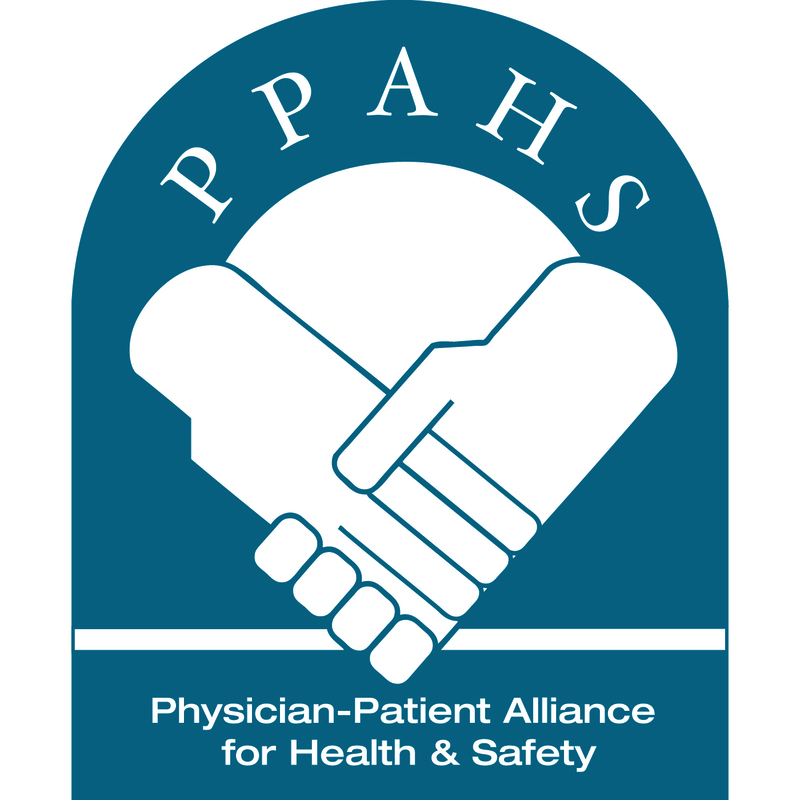 The PPAHS presentation included discussion of three patient stories to put those affected faces as the challenge and ensuing problems associated with hospital readmissions. For a complete copy of this presentation made at the Crittenden Medical Conference April 2014, please click here.